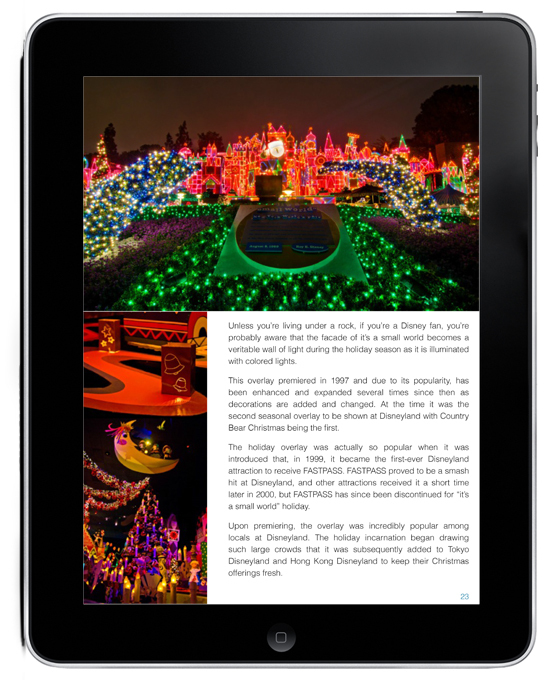 Gorgeous New Disney Christmas eBooks Now Available! Can you believe that it’s the holiday season already?! The Disney theme parks are already decked out for Christmas, and today marks the first Mickey’s Very Merry Christmas Party and the first night of the Osborne Family Spectacle of Dancing Lights! Disneyland is also in the spirit, as the Christmas decorations have been up in Disney California Adventure for the last few days! As evidenced by our annual Festivus office party (for those curious, last year Fred handily defeated Brian during the “Feats of Strength;” seriously, it was embarrassing), we here at TouringPlans love the holidays. Whether we’re belting out an off-key rendition of “Tracks in the Snow” from Country Bear Christmas or trying the latest tequila-based holiday concoction Len has cooked up (his peppermint-tequila pancakes are surprisingly good! 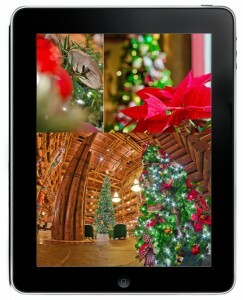 ), we fully embrace the spirit of the season. 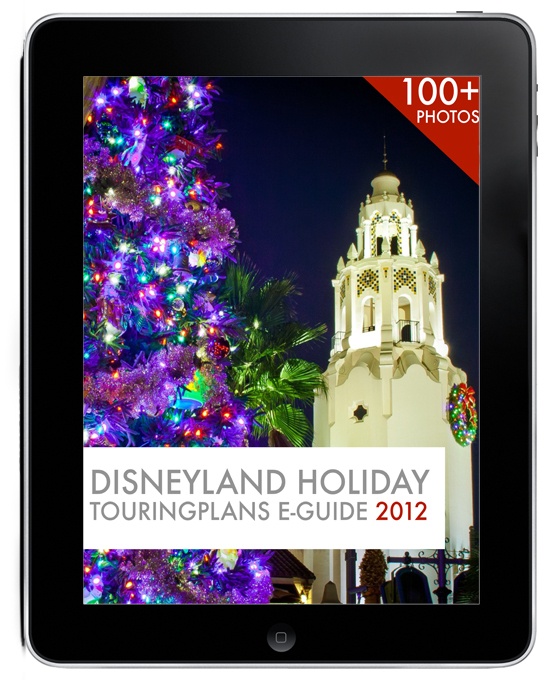 It was this holiday spirit that inspired us to create two new TouringPlans.com eBooks: Disneyland: Holiday TouringPlans eGuide 2012 and Walt Disney World: Holiday Season TouringPlans eGuide 2012. 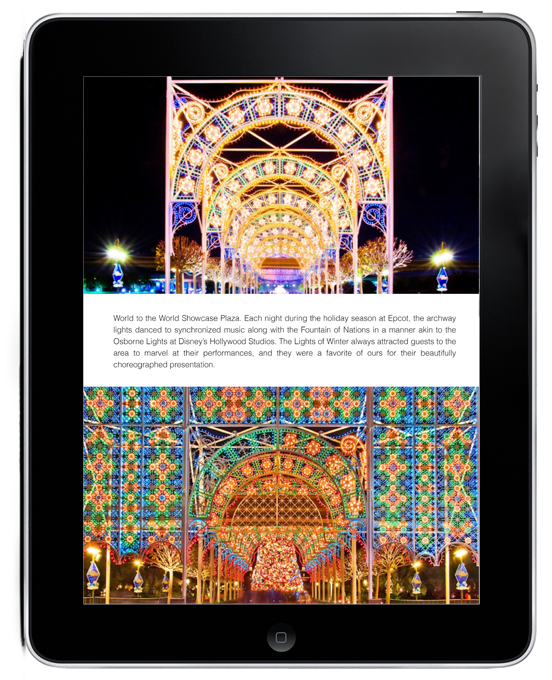 We’ve been working tirelessly on these eBooks, and the end results are pretty stunning. 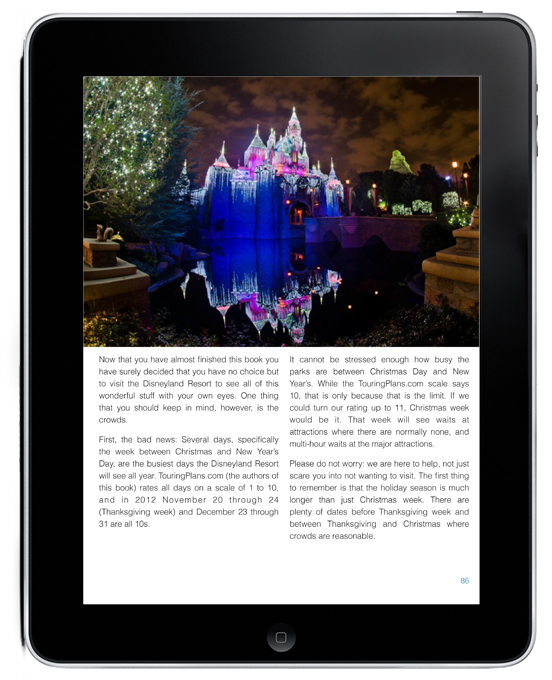 I know I’m biased, but these are two of the most gorgeous eBooks I’ve ever seen, with tons of tips and Christmas planning information that will make these guides the perfect tool for ensuring that your Christmas visit is truly magical. 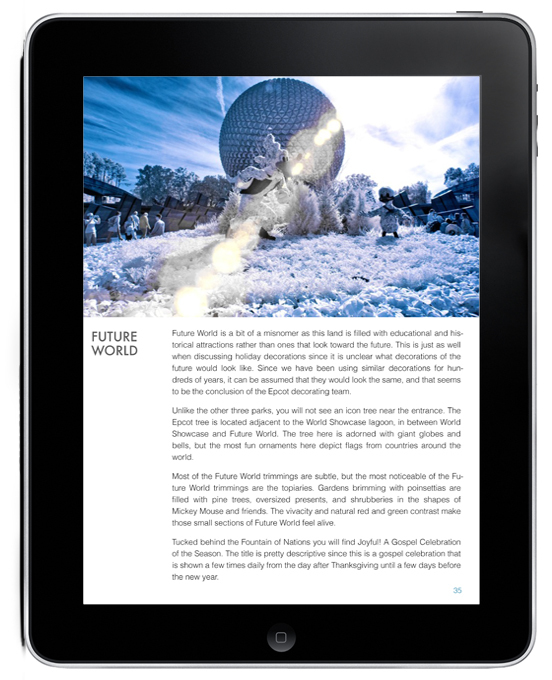 What’s great about these eBooks is that they each offer something for everyone. 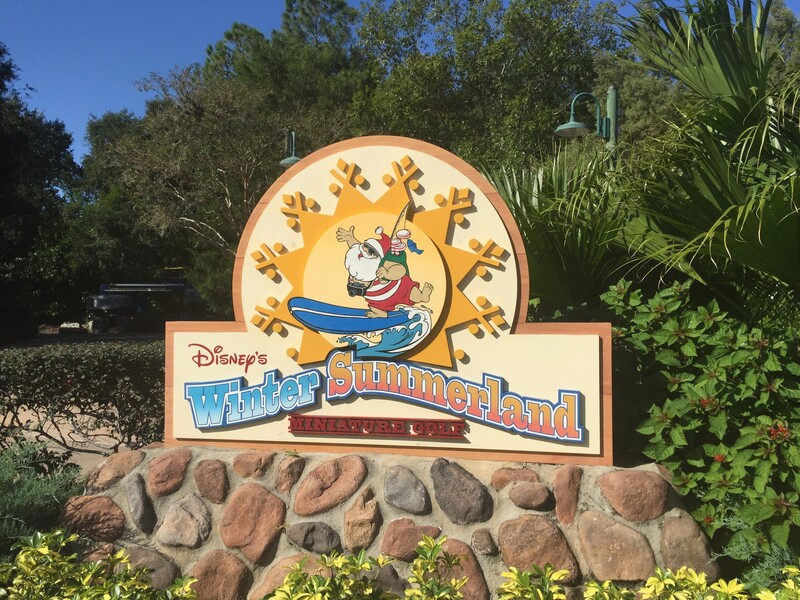 If you’re a first-time or infrequent visitor to Walt Disney World at Christmas, the information and planning tips will be second-to-none and it will all be presented in a very pretty package! If you’re a regular Christmas visitor, you’ll still find a lot of useful information in these guides. 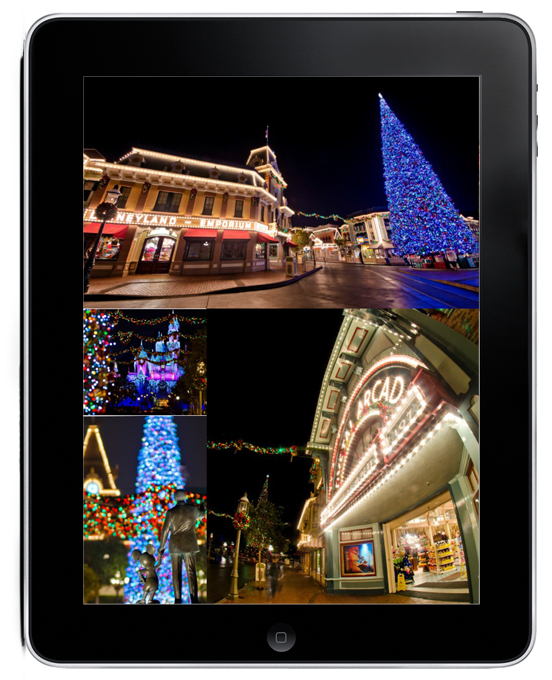 Sure, you may not need a detailed description of the IllumiNations Peace on Earth tag, but you may not know where to grab the absolute-best Christmas cupcake at Walt Disney World or whether the Holiday Time at Disneyland Tour is worth the money. Even if you’ve been to Walt Disney World hundreds of times for Christmas and are confident you know everything, I guarantee you haven’t seen this many gorgeous Walt Disney World Christmas photos. See? Something for everyone! The best part? 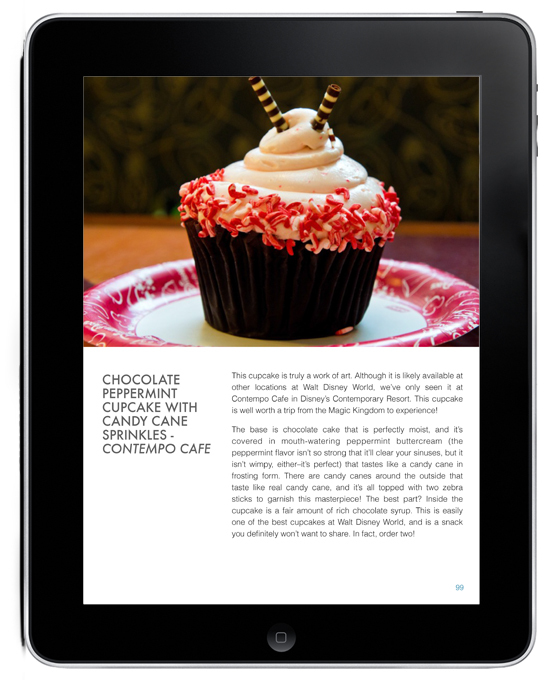 If you’re able to read this blog post, you’re able to read these eBooks! There are no crazy or exclusive formats. 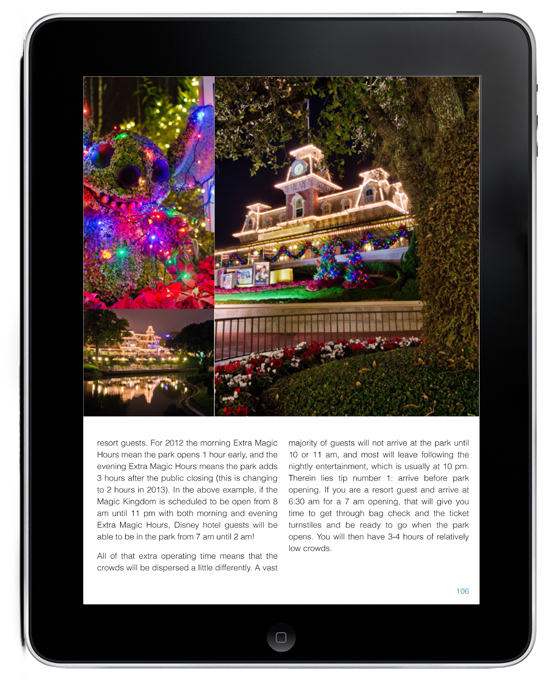 These holiday eBook Guides are being released as a high-quality full-color PDFs that you can download instantly and read on your computer. 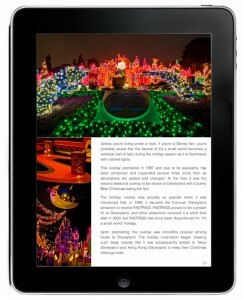 You can also transfer them to read on the go on your iPhone, iPad, or other eReader device! Please note that to avoid any issues, you should always download the eBooks on a computer first, and then transfer them to your mobile devices. 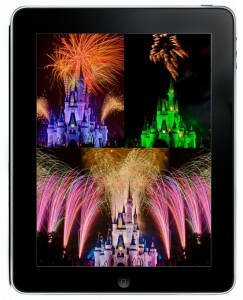 Apple recommends importing them into iBooks, which you can do by following these instructions. iPad & iPhone: Apple recommends importing the eBooks into iBooks, which you can do by following these instructions. Kindle: Amazon suggests emailing the file (these are likely too large for that) or copying via USB. Use these instructions to transfer. Android: Although Google recommends copying from your computer, you should be okay opening the download email you receive from us in your Android device and clicking the link there. If you’d rather go the more reliable route and copy from your computer, follow these instructions for Windows and follow these instructions for Macs. Nook: Nook users should connect via USB and transfer to their device by following these instructions. Are you a fan of Christmas at Walt Disney World or Disneyland? 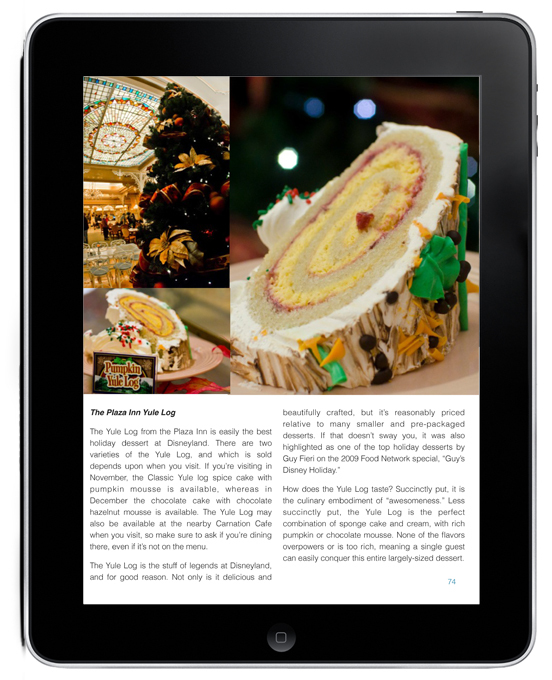 Please let us know what you love about Christmas at Disney, and give us your feedback on these eBooks in the comments! Looks just the thing before I head there in Dec all the way from New Zealand! Hopefully you like my recommendations. That Peppermint cupcake is to die for! I’m sure I will like them, they look amazing. I’m watching what I eat now so I can go crazy over there. So much to eat, so little time and root bear to drink, can’t get that here and I love it! I bought mine earlier today from my iPad & now I can’t find it. Hi! I downloaded and read it tonight (my 8 year old daughter encouraging me to buy it). It’s a great book for those visiting for the first time or those returning for reminders and new things to see. The writing is good and the pictures are fantastically awesome!!! Susan, I’ve sent you a link to download the PDF again. Let me know if that works, please. Sorry for the inconvenience! I’m having the same issues Susan. Don’t know what I’m doing wrong? This is the message I receive: This download link (https://www.e-junkie.com/ecom/df.php?txn_id=6FP53024PM198623S&client_id=210038&d_id=25746480) has expired. Please help! Jennifer, I’ve re-sent you a link to the PDF. Let me know if that doesn’t work, please. Thanks! Thank you! It works great and I’ve already started reading! Beautiful photos! Thank you again for the prompt service! 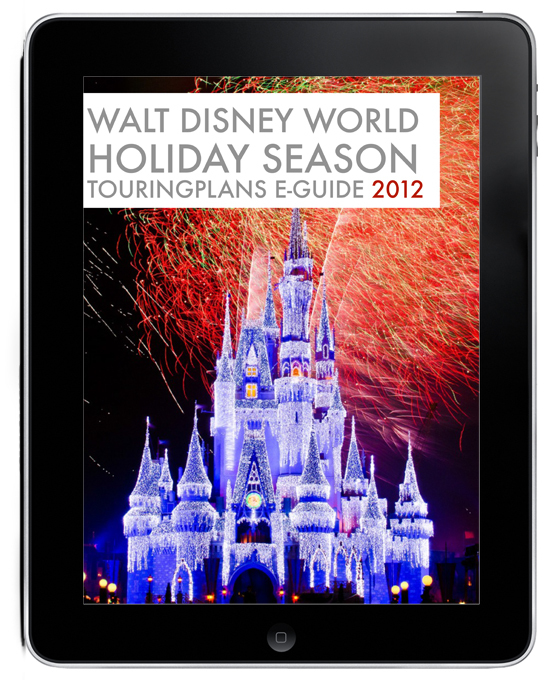 I just purchased the WDW Holiday e-Book, and it’s giving me the AccessDeniedRequest Has Expired message as well. I’m trying to download it on my iPad. Any help is appreciated! I just resent the download link to you. I bought both books, I downloaded the WDW book but how I can’t find the DLR book and it says my link has expired. Am I looking in the wrong place? I am using my iPad. I just resent the download link to you at the email address you used to make the comment above. Let me know if you have any issues. I just downloaded the Disney World book, opened the file and read a few pages, then closed the file. Now I can’t find it anywhere in my documents or downloads. Help! So sorry but I’m another person that purchased the WDW book on my iPad but cant find it. I’ve checked my email a few times to download it on my computer and transfer it but I don’t see a receipt confirmation or link there. Would you please send me the link again? Thanks! This is a GREAT e-book!! 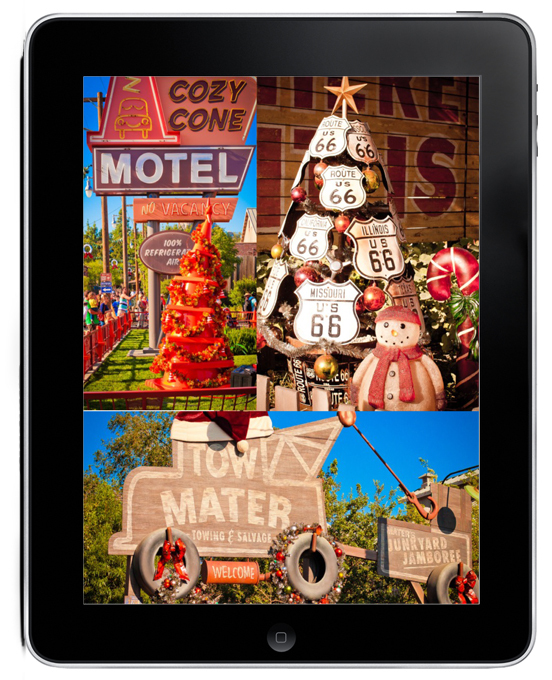 The pictures alone are outstanding, and I would say it is a must have for anyone visiting the world for the first time during the Holiday season. I thought I had researched well but learned a few new tips! Thanks guys!! Just got back in town from a business trip and catching up on the blog. I like what I am seeing on this holiday eBook. 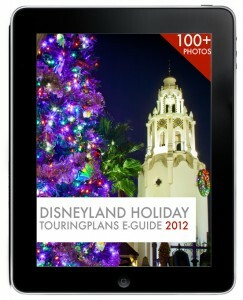 Even though I am not doing a Christmas trip until next year (2013), this might be fun to look through anyways! Quick question, what is the “Plus Discount” I saw in the title? Is there a code I missed to put in during checkout? Or was it just for a certain period of time? No biggie either way. I love your site, and I know I have purchased multiple years on my subscription to make sure it stays active whether or not I have an upcoming trip! Great e-book guys. The photography is spectacular and the tips and overview of the holidays at WDW is interesting and informative. Great interview! I thouuorghly enjoyed it, and I can’t tell you how ecstatic I am to hear that he is a big fan of traditional (hand-drawn) animation. It’s very comforting to know that someone with some clout at Disney actually understands that people want to see movies with good stories, and the medium (computer, pencil, etc) is mostly irrelevant. If it has a good story, people will watch it regardless of if it’s hand-drawn, computerized, black and white, 3D, etc, but there are some mediums that lend better to a subject.